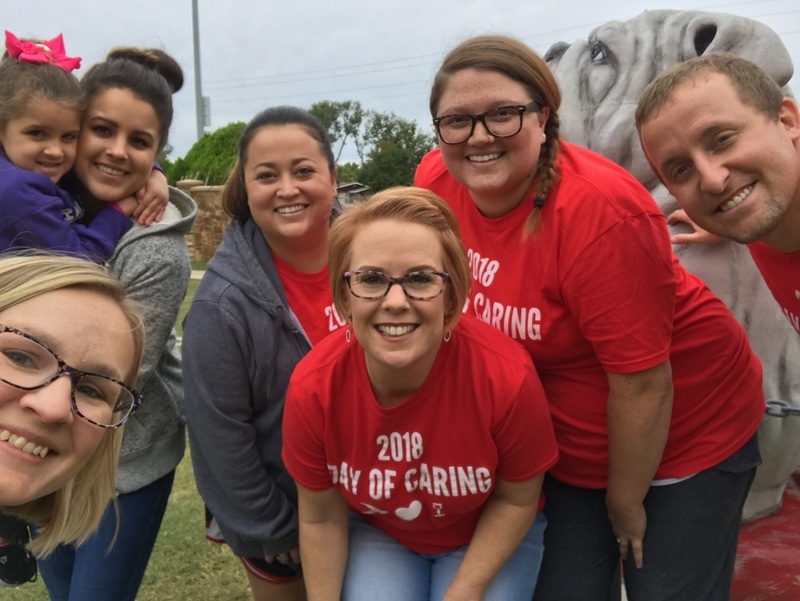 On a cloudy and overcast day in Caney, one small group of volunteers led an effort to brighten up local school community through the United Way Day of Caring 2018. 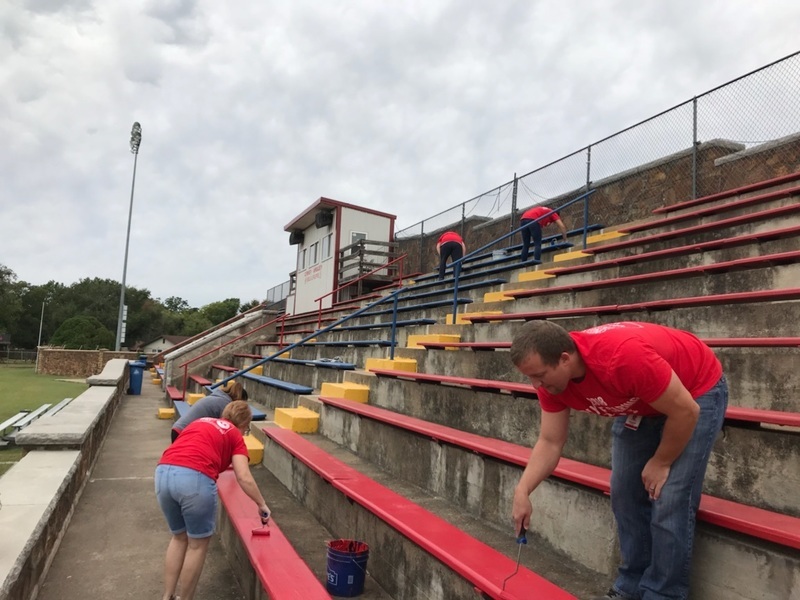 It was without hesitation that multiple employees of ConocoPhillips donated their time and helped paint and revitalize some areas around the football field that would have not been addressed until much later without their help. 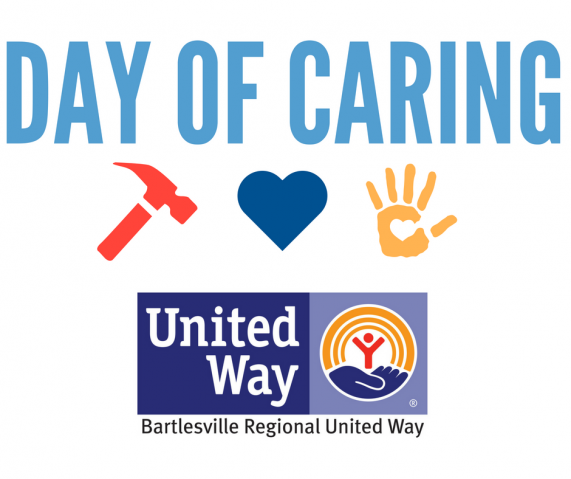 This came right in time as the battle of the undefeated will take place tomorrow, Friday September 28, 2018 between Caney and Galena. 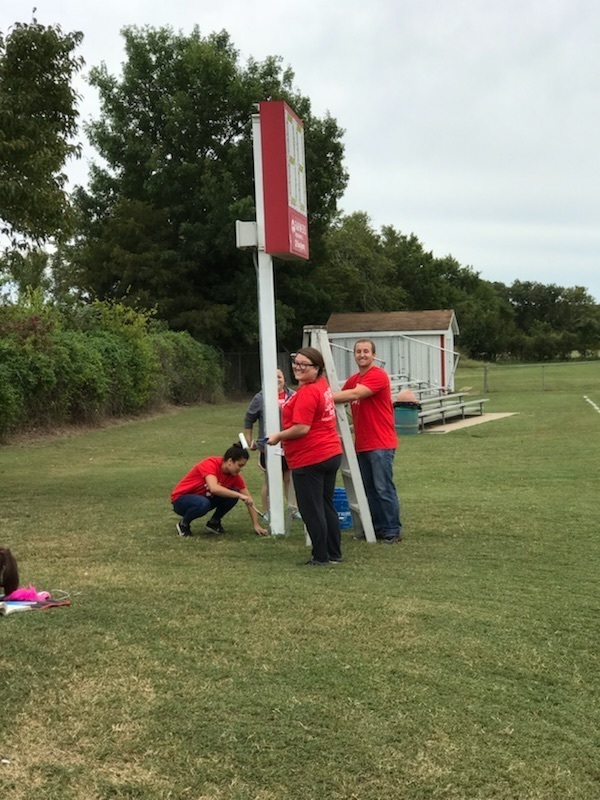 Thank you CoP, for the time and effort to help out our wonderful community!